It's time for another giveaway! 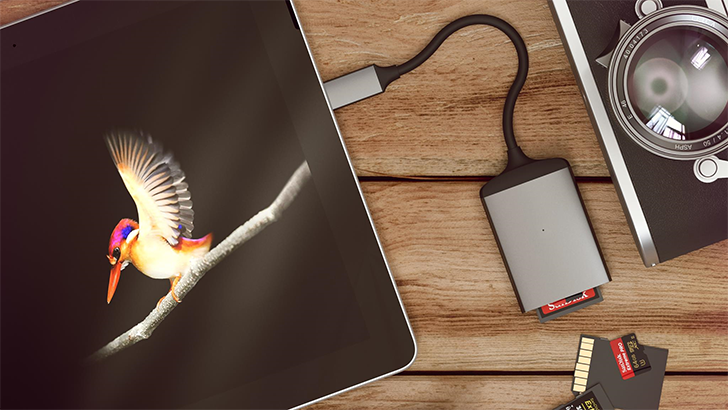 We've partnered with Satechi yet again to offer bundles of Type-C accessories to four lucky readers. The pack includes a multi-port hub, a 75W travel charger, and an SD card reader. 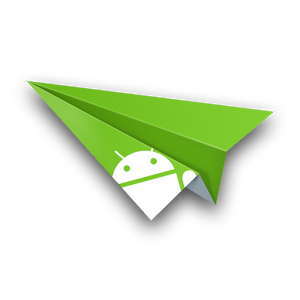 With today's AirDroid update, this feature has been greatly improved on rooted Samsung phones. Basically, at this point it should work with most Samsung phones running Android 4.0 or above.